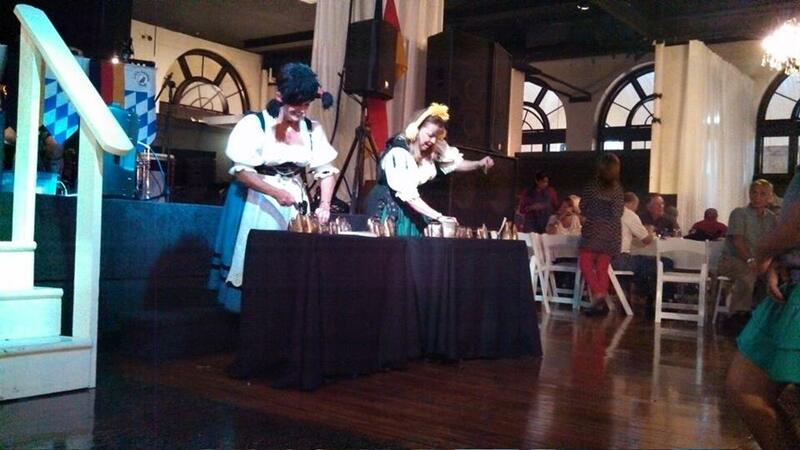 I have been blessed with the joys of Oktoberfest through my life in one form or another. No I’m not 100% German, but I do have some roots there and I believe living in Germany for 3 years kind of counts, right? 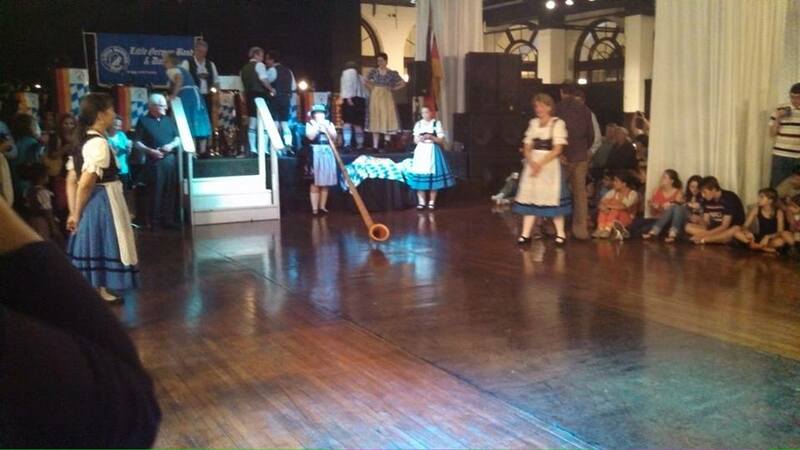 and of course the talents of the lady playing the Alphorn. Of course with all of the celebrating it brought back some memories of my life in Germany for those few years. Guess what? I’m going to share a bit of my history. I was telling a friend the other day my arrival story and decided it would make a great blog on getting to know a little bit of me. Let me set the mood. *turns the nostalgia music up, add a little polka tune to it* My first day in Germany September 1989; the 11yr old me stepped off the plane in Frankfurt, used her very first public restroom embarrassingly noting out loud to my father how terrible the toilet paper was and that it was rougher than those brown paper towels, got terrible looks from the airport patrons and met up with our sponsors (usually someone from the same command post as the person in uniform to help families get settled into their new lives on whatever base they live on). after checking into the hotel on base I waved goodbye to my father and grandmother because unlike them I had not a sign of jet lag. So instead the thoughtful sponsor brought his family and I hopped on my first train ride and headed to Buga, which was a huge flower festival held in Frankfurt. ANYWAY. We stepped off the train after I talked everyone’s ears off about everything surrounding me and into this gush of people all over the place. I had no clue what Buga was until I had gotten there. Well, this girl was hungry. We were no longer than a few hundred feet in and I saw a food cart with a grill that smelled divine. The sponsor/s wife saw my young eyes get huge and pulled out a few marks and pfennigs (aka money 🙂 ), all in coins and paid for the delicious German fair food. In my hand the vendor plunked a plump piece of hot dog (I didn’t know any better) in on hand even begrudgingly putting a tad of ketchup on the wurst, and an aluminum cone filled with the heavenly food that is by far much better than any french fry. We’re talking the creme de le creme, the Pomme Frittes. I have yet to create them since they are fried in a specific manner and I do not have the right seasoning. Well, let me tell you that was the best introduction to German food that a person could ask for. The innocence of a pre-teen and of someone that had traveled over 8 hours to be welcomed with friendly people, good food, and a beautiful park full of flowers. 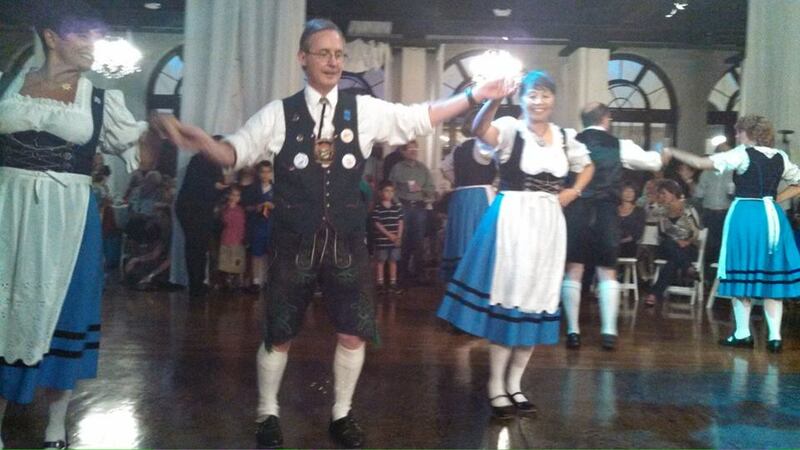 And with that I say end this blog with a curtsy as I polka off into the sunset….or shall I do the chicken dance. I’m not certain yet. Oh the beer industry has completely owned it at this point, lol. But surprisingly wasn’t started that way. I think the vid cam would be broken from the person dying of laughter with me doing the chicken dance. But hey, its fun. And I would so lead the way in that trust me on that!